LRJ Management is directed by a former international model. Laura attended McGill University, with a degree in classical theatre studies and psychology. During this time, Laura was first scouted to model, working primarily in Asia, before coming back to the USA with the purpose of helping other models propel their careers in the industry. At just 24 years old, she decided to officially expand her portfolio and open LRJ Management with the hopes of guiding young men and women in an industry that at times, can feel quite complicated. Laura is an advocate for body diversity, and that is a constant theme in her career, and with LRJ Management. She has scouted, developed and represents over 40 worldwide working models in major markets within 6 years of being in business. 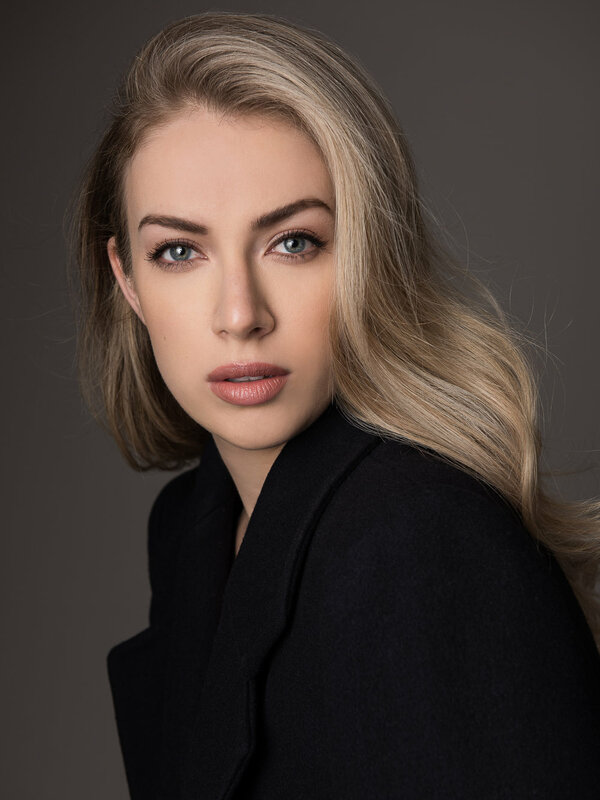 LRJ is her main focus, bringing on some of the best, brightest multi- talented and diverse models in the industry, and pairing them with some of the most respected agencies in the world. Her industry experience and strong relationships give her models the best and brightest opportunities to succeed. LRJ Management focuses on the development, coaching, and overall career choices for the working, professional fashion model.